“Maybe we should approach Zappos since they recommend your book in their library list,” read a line in an email exchange with our collaborators at The Cleveland Clinic, Las Vegas. I didn’t know what she meant, so I googled “Zappos library,” and there it was. Zappos, the legendary online retailer, has a recommended book list for both its employees and customers. 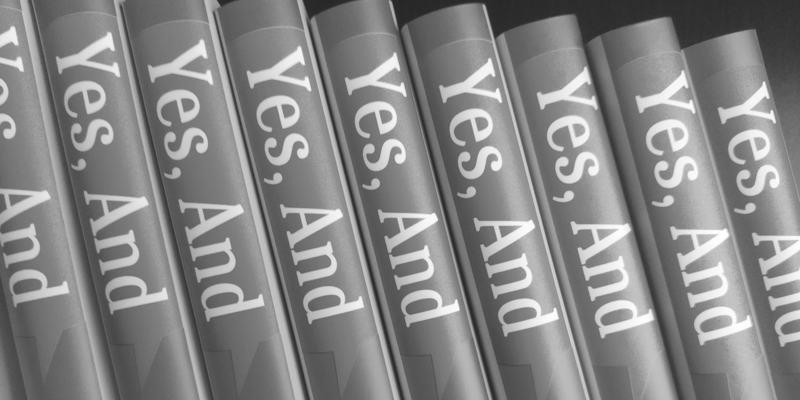 Our book, “Yes, And,” is listed alongside a bunch of terrific books about business, culture and innovation. Even more cool, was how many of the other recommended books and authors have been on our “Getting to Yes, And” podcast: Brene Brown, Adam Grant, Duncan Watts, Angela Duckworth, Charles Duhigg, Sydney Finkelstein and Simon Sinek. And another thing struck me. We’re rowing in the same direction. A basic understanding of the mindset of human beings - based in neuroscience and psychology - that our default thinking is not rational; that we wildly overestimate our ability to accurately perceive and understand the world around us; and that understanding this fact is the first step towards creating “hacks” that can allow us improvise more successfully in our day to day actions. That grit and resilience are as core to our success as we used to think talent was - likely, it seems, even more so. Recognizing how fear and shame play a central role in limiting individuals and groups ability to innovate. This is true both in each of our personal sense of agency, but also in how organizations that lead with fear and shame are toxic and bound to fail. And how leaders who provide a sense of purpose, who can not only articulate their “why,” but do so actively and authentically - will get the most out of their teams. Leadership that follows as well as it leads, is an essential quality in the workplace now and in the future. 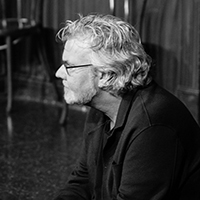 The improvisational practices that we teach at The Second City are complementary to the other books on the Zappos Library List because they are rooted in recognizable human behavior. That’s why the output is so often funny - because so much of comedy is laughing at the way we humans behave - most often, because that behavior is so irrational. Now I have to see if I can get a discount on some shoes.